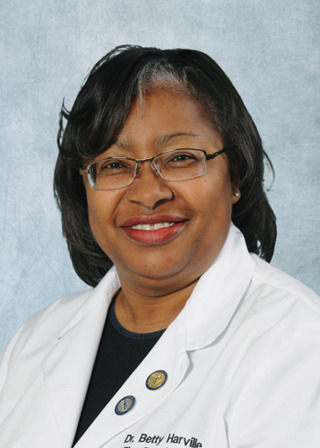 In 2001, Dr. Harville became the first African-American female Professor of Optometry in the United States. Dr. Harville has received many awards over the years at Southern College of Optometry, such as Outstanding Teacher of the year, Instructor of the year, Clinical Faculty of the Year and Outstanding Faculty of the year. She has also received Service Awards and Special Recognition Awards for dedicated service. Her interests include Geriatric Optometry, Low Vision, Pediatrics and Primary Care Optometry. Dr. Harville enjoys working with students and strives to deliver quality care for all patients. Dr. Harville is a member of the American Optometric Association, National Optometric Association, Tennessee Association of Optometric Physicians, and she is a Fellow of the American Academy of Optometry.